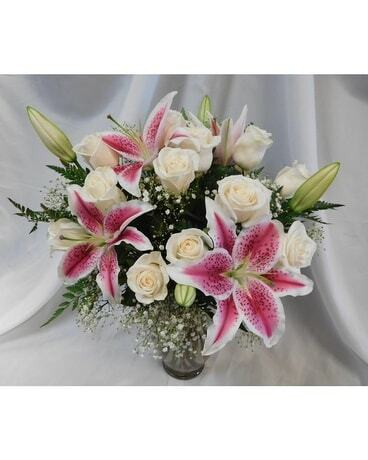 Looking for a florist in Lake Las Vegas, NV? 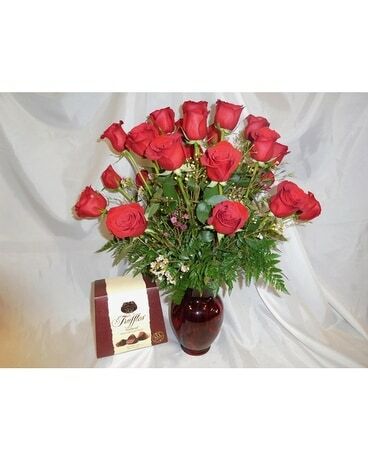 You are in luck - same day flower delivery is available to Lake Las Vegas from Beautiful Bouquet Florist. We are located 11 miles down the road, so making daily flower deliveries to Lake Las Vegas is the norm. This includes homes, hotels, businesses, restaurants, and more. Lake Las Vegas, Henderson is community built around a 320-acre artificial lake. The dam that creates the lake has just about the same amount of dirt as Hover Dam has concrete. The community includes many housing areas as well as hotels and casinos including the Westin Lake Las Vegas Resort, Casino MonteLago, MonteLago Village Resort, and the Hilton Lake Las Vegas. The many resorts and beautiful landscaping makes Lake Las Vegas the perfect vacation or wedding destination. 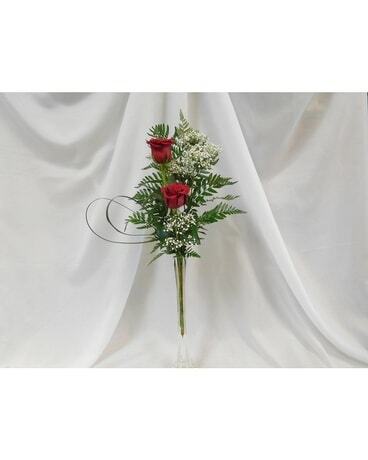 A Beautiful Bouquet Florist can be trusted to handle all of your floral needs, from simple to extravagant. Call/Order Online! serving you.